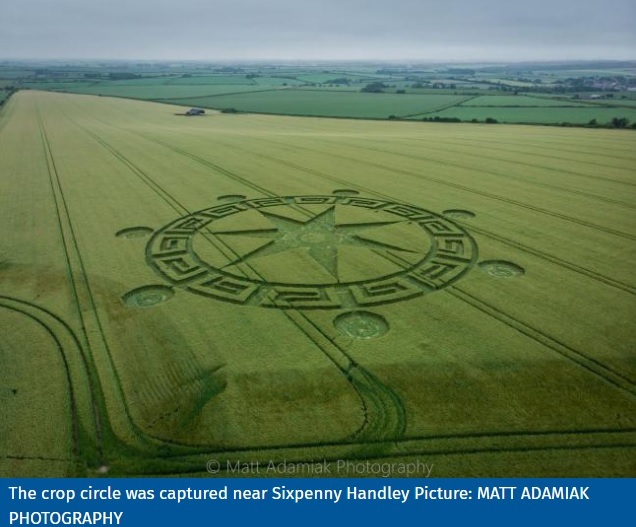 A MYSTERY crop circle has appeared in a field in Dorset. The picture was captured by Matt Adamiak on Tuesday morning at a field near Sixpenny Handley in north Dorset. Matt's picture shows an impressive pattern - with a star in the middle. Speaking about the photograph, Matt said: "I read about the crop circle on Facebook. It appeared on one of the photography groups I follow. I think the crop circle appeared sometime over the weekend. "I fly drones and take pictures as a hobby and I thought 'I have to get a picture of that'. "I live in Southampton so had to get up really early, but it was completely worth it. "Being there in person, it was even more stunning. "This is the first crop circle I have photographed, it's amazing how they look. I've never seen anything quite like it." Crop circles, or crop formations, are patterns produced by flattening crops. Experts agree they are man-made although some people claim there are mysterious forces behind the patterns. In May 2015 the Echo reported that an impressive crop circle, in a Celtic design, had appeared in a field at Thornicombe, near Blandford. Farmers have reported finding strange circles in their fields for centuries. The earliest mention of a crop circle dates back to the 1500s. Mentions of crop circles were rare until the 20th century, when circles began appearing in the 1960s and '70s in England and the United States. But the phenomenon didn't gain attention until 1980, when a farmer in Wiltshire county, England, discovered three circles, about 60 feet (18 meters) across each, in his oat crops. 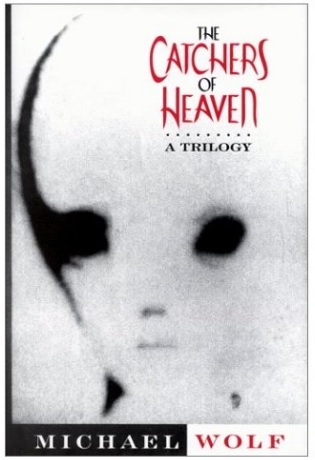 UFO researchers and media descended on the farm, and the world first began to learn about crop circles. By the 1990s, crop circles had become something of a tourist attraction.In 1990 alone, more than 500 circles emerged in Europe. Within the next few years, there were thousands. Visitors came from around the world to see them and some farmers even charged admission to their mysterious attractions.